FCA is increasing capacity to meet growing demand for its Jeep and Ram brands, including production of two new Jeep-branded white space products, as well as electrified models. Fiat Chrysler Automobiles confirmed today plans to invest a total of $4.5 billion in five of its existing Michigan plants, and to work with the city of Detroit and state of Michigan on building a new assembly plant within city limits. 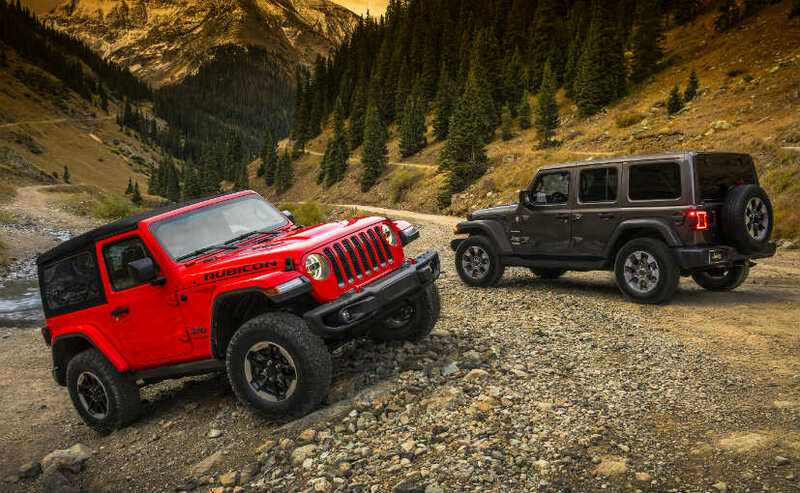 The move would increase capacity to meet growing demand for its Jeep and Ram brands, including production of two new Jeep-branded white space products, as well as electrified models. The proposed projects would create nearly 6,500 new jobs. 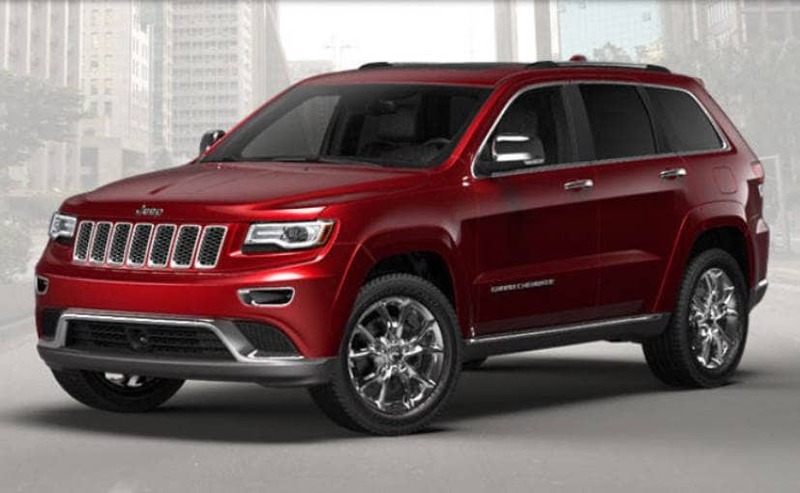 But the big news is that FCA would be investing $1.6 billion to convert the two plants that comprise the Mack Avenue Engine Complex into the future assembly site for the next-generation Jeep Grand Cherokee, as well as an all-new three-row full-size Jeep SUV and plug-in hybrid (PHEV) models, adding 3,850 new jobs to support production. The company intends to start construction of the new Detroit facility by the end of Q2 2019 with the first three-row vehicles expected to roll off the line by the end of 2020, followed by the all-new Grand Cherokee in the first half of 2021. The plant actions detailed in today's announcement represent the next steps in a U.S. manufacturing realignment that FCA began in 2016. In response to a shift in consumer demand toward SUVs and trucks, the company discontinued compact car production and retooled plants in Illinois, Ohio and Michigan to make full use of available capacity to expand the Jeep and Ram brands. Mike Manley, Chief Executive Officer, FCA N.V. said, "Three years ago, FCA set a course to grow our profitability based on the strength of the Jeep and Ram brands by realigning our U.S. manufacturing operations. Today's announcement represents the next step in that strategy. It allows Jeep to enter two white space segments that offer significant margin opportunities and will enable new electrified Jeep products, including at least four plug-in hybrid vehicles and the flexibility to produce fully battery-electric vehicles." The reborn Mack facility would be the first new assembly plant to be built in the city of Detroit in nearly three decades. The Pentastar engines - the 3.6-, 3.2- and 3.0-litre - currently built at Mack I would be relocated to the Dundee Engine Plant as part of a $119 million investment. Pentastar production at Mack I would end by Q3 2019.